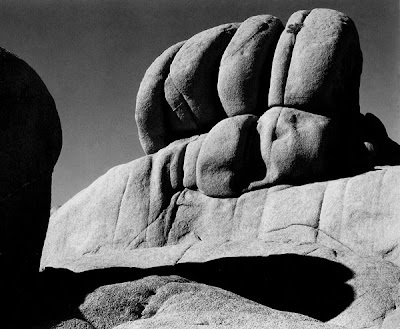 Earlier in my photographic journey I lived for landscapes, often traveling very far to get what I thought I was after. Living in NJ for all of my life (at that point) I was always searching for a wider view, which is very hard to get in the Garden State, except at the beach. 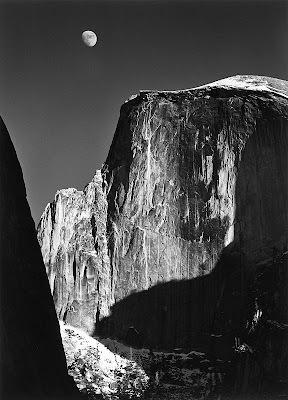 Starting in 1983 I took my vacation every year in California, the epicenter of great landscape photography. 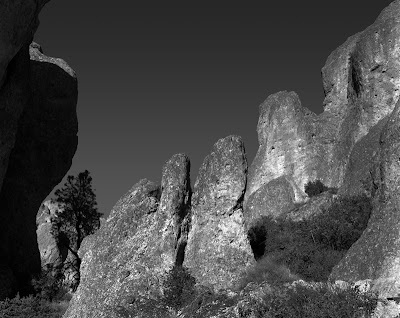 During my 1987 trip I had read about the Pinnacles National Monument. It had been described as a "mini Yosemite" where you could sometimes have the park almost to yourself. The park is actually half of the park... the other half is 195 miles to the southeast. The San Andreas fault had split the park some 223 million years ago and ever since it has migrated northwest to its present location. So, I made the trip one day and was not disappointed. The day I was there I exposed maybe two dozen sheets of film, and most came out pretty well. I think I crossed paths with 10 souls that day... nothing like the droves of people at Yosemite. The park is very hikable, and even if you want to go vertical it's not that bad - unless you're carrying 40 pounds of gear with you! But I was 27 and in good shape so I couldn't complain. This image was made about half way up my hike to the summit.